High school-aged youth are more than welcome to join on Tuesday evenings during the school year to discuss a wide range of Bible study and other relevant life topics with each other. These group gatherings have been known to strike genuine interest with our youth, leading to many enjoyable conversations. 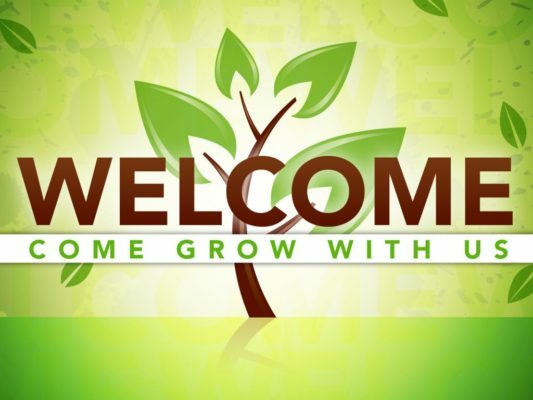 For more information about any of our youth ministries and education opportunities, please feel free to reach out to Pastor Elizabeth in the church office. 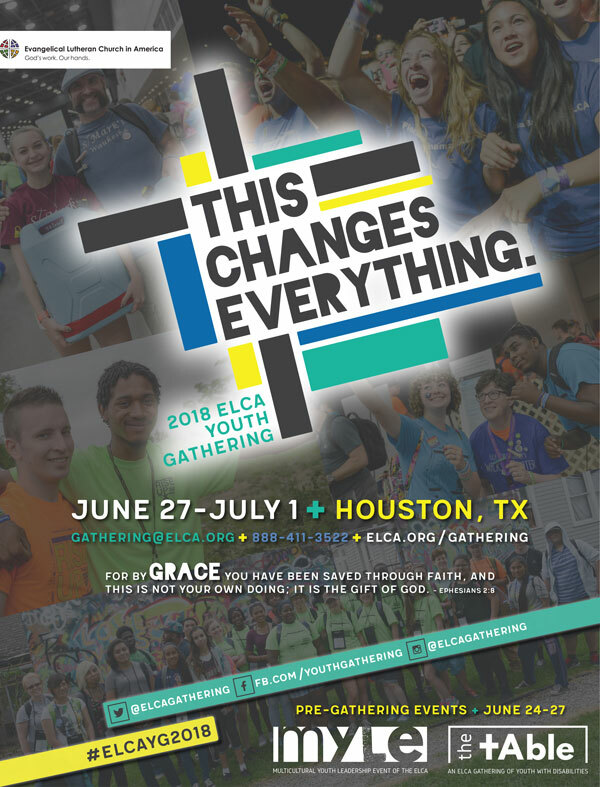 This coming summer of 2018, our high school youth will be traveling to Houston to attend the ELCA National Youth Gathering, an event with 30,000 young people from around the country that happens every three years. The gathering is a high energy opportunity to hear guest speakers, volunteer in the community, and bond with new and old friends while growing deeper in faith. The projected cost for this trip, which will occur from June 27th – July 1st, is about $1,300 per person, so our youth will be conducting fundraising efforts to make sure that everyone who wants to attend this event can do so! Scholarships will also be available for those who are in need of additional financial assistance. 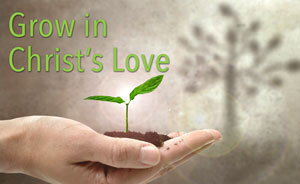 For more information about attending this event as a youth or adult volunteer, please contact Pastor Elizabeth.